You are invited to join the GVCC Ambassador Team as we celebrate the GRAND OPENING of Preferred RX Pharmacy on Monday February 4th at 11:00 a.m. at their 10303 NE Fourth Plain Blvd Ste 109 location. Preferred Rx Pharmacy Inc is a pharmacy where pharmacists store, prepare, and dispense medicinal preparations and/or prescriptions for a local patient population in accordance with federal and state law; counsel patients and caregivers (sometimes independent of the dispensing process); administer vaccinations; and provide other professional services associated with pharmaceutical care such as health screenings, consultative services with other health care providers, collaborative practice, disease state management, and education classes. Guests will be treated to delicious food and drinks. They will also raffle off a 55" TV! See you at the party! 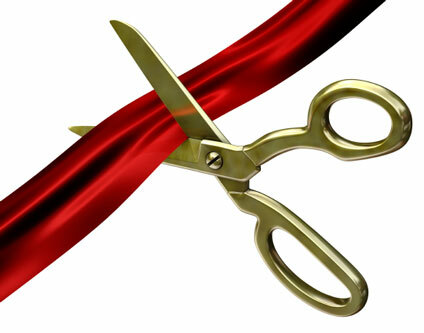 Ribbon cutting at 11:00 a.m.